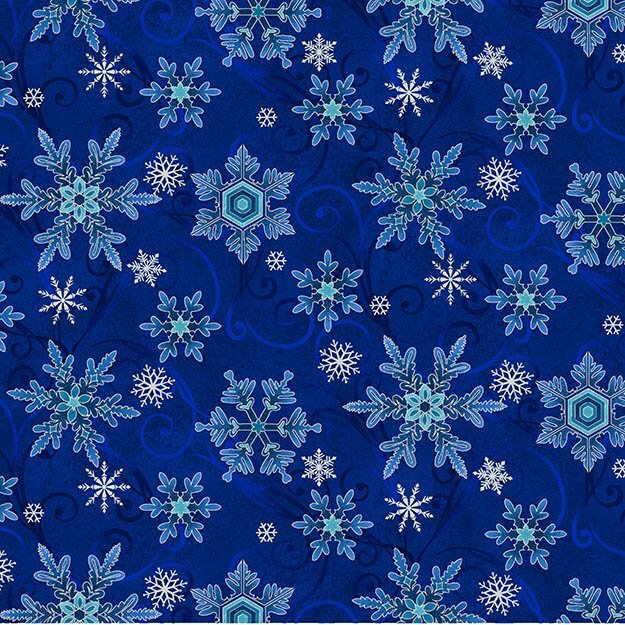 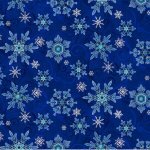 A medium to dark blue background features aqua and blue snowflakes. 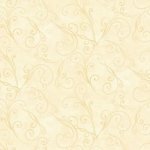 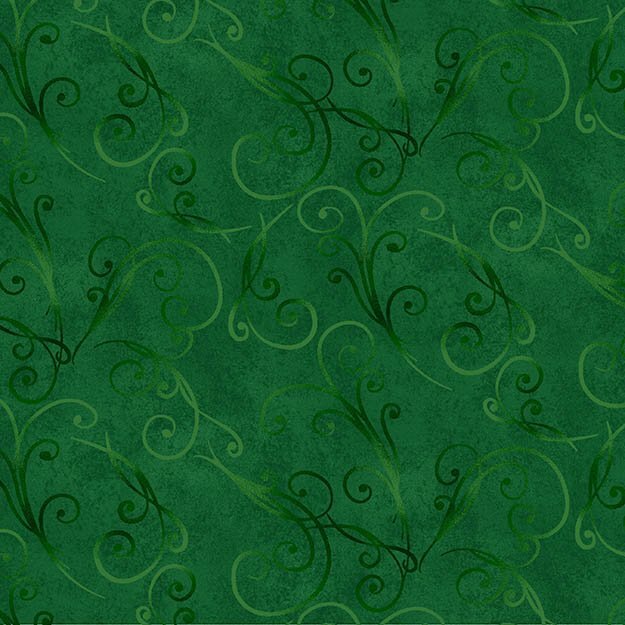 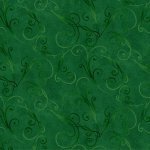 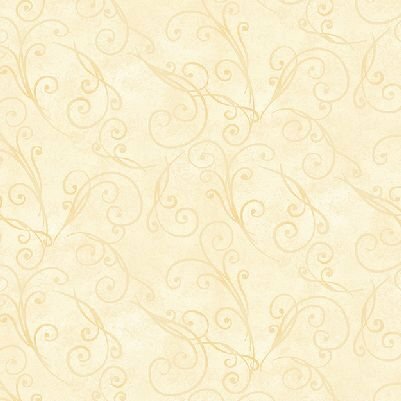 A dark green fabric with a swirl design. 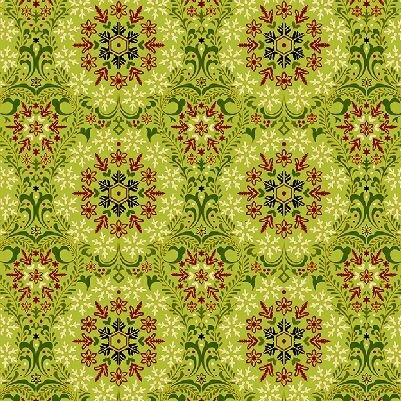 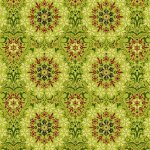 A lime green metallic fabric with a background featuring large snowflakes in red, black, ivory, and dark green.